As with most addiction, it may not at first seem obvious that you need help. For some addicts, it's easy to control their addiction and have an almost productive life. However, just because the signs that your addiction is taking control of your life aren't that obviously doesn't mean that they don't exist at all. You may be too deep in your addiction to recognize them or you may still be in denial that you have an addiction. 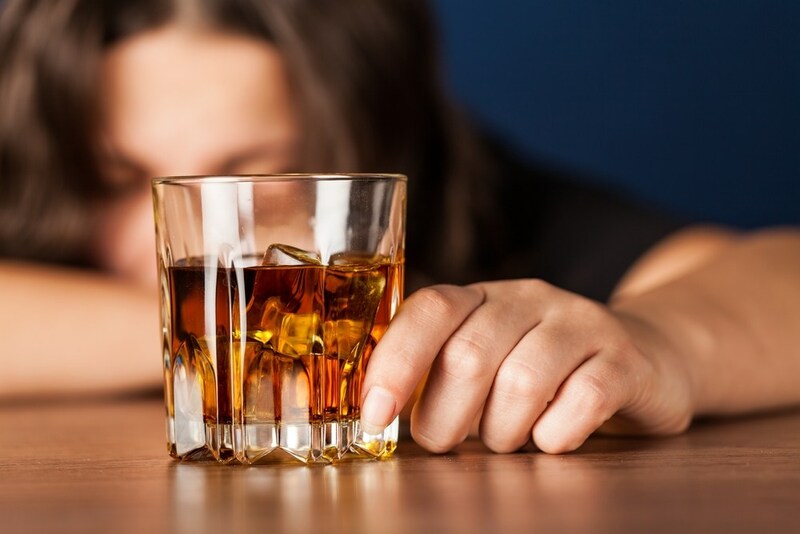 However, if you are starting to wonder if perhaps you have an addiction to alcohol, consider these 9 signs that you may need to seek treatment for alcohol addiction. Now and then, you may take a look around and start to feel a few inklings of concern that you have a problem. For example, if you realize that you spent your budget on alcohol more than your bills or other pleasures, then this could be the first signal that you are beginning to realize that you have an addiction. This is a concern that you should capitalize on and seek help immediately. While it isn't unusual for a young person who is first experimenting with alcohol to have blackouts, it isn't something that should occur frequently. It's a bit more excusable in a young person because they don't understand their limits just yet. As someone who drinks regularly, however, you do know your limits. So, if you consistently drink and blackout, then you have an addiction. It's difficult to listen to someone say that they think there is something wrong with you. Although they mean well, you can often take it as a personal attack. After all, who knows you better than yourself? However, it is easy to be blind to your problems, especially when you're addicted. Relying on the opinion of others is, perhaps, one of the best ways to calculate just how bad your addiction actually is. It's easy to harm yourself or others in the midst of a drunken episode. If this happens consistently, then it's a sign you're addicted. You should never harm yourself or others, and if the alcohol is an act that leads to that occurring, then you should seek help as soon as possible, so you can stop hurting the ones you love as well as yourself. This is an excellent place where you can measure how deep you are in an addiction. If there was a special event occurred like a birthday or wedding, and you didn't make it because you were drunk, you can definitely count yourself as addicted. Being unable to put the bottle away in order to attend these special occasions is a sure sign that you simply can't put the bottle down. Another jarring sign is that you've received traffic violations or other legal consequences of your drinking. Being out on the town and causing a ruckus, drinking while inebriated, all of these are problems that are a result of your addiction. It also shows how little control you have over your drinking. Have you missed a few days of work because you were drunk? Did you forget to pick your child up from school or attend a meeting? If you're foregoing your responsibilities and instead just imbibing alcohol somewhere, and you know that you are, then you have an addiction and should seek aid. Perhaps you've made excuses to your family and friends about your habits. If you've had to lie to them about your drinking, then that alone shows that there's a problem. Otherwise, why would you have to lie about it? Through all of these actions, you're probably going to end up being isolated and feeling that way. Your drinking habits have kept you from spending time with your family and friends. Not to mention, your drunken state might make people uncomfortable around you. If you find yourself isolated, reach out for help so you can heal.